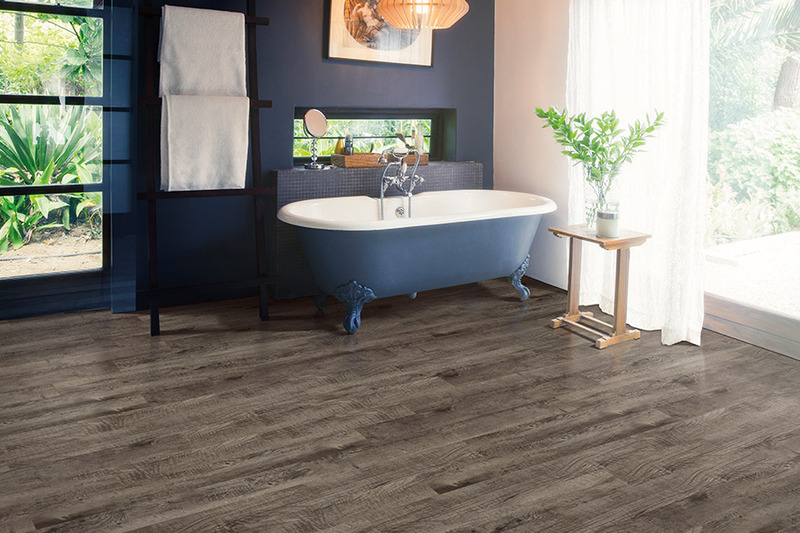 The luxury vinyl plank is a floor covering product that has not received the attention it deserves. 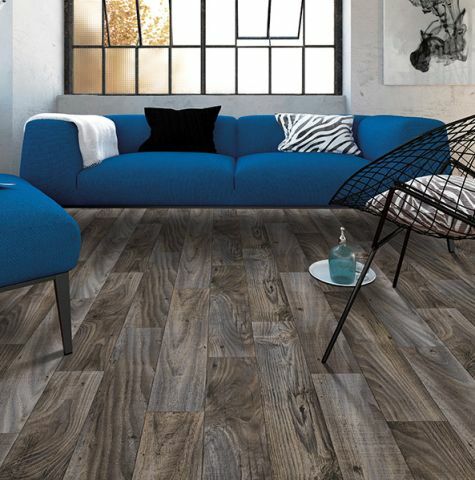 Commercial designers love luxury vinyl planks, but their enthusiasm has not filtered down to consumers at large. RPM Carpet & Flooring Coverings wants to change that. We would like to share the benefits and features of LVP. 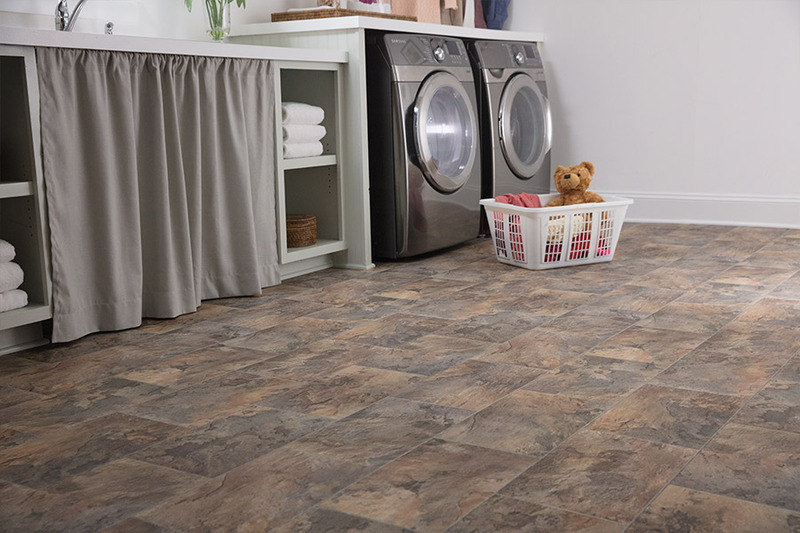 Luxury vinyl planks hold a place of their own among vinyl tile flooring. A luxury vinyl plank differs in how it is manufactured and in the application and aesthetics of the product. You can have a look, grain, and character of real wood. Today's manufacturing technology creates amazing vinyl 'wood' planks that admirably rival real wood. 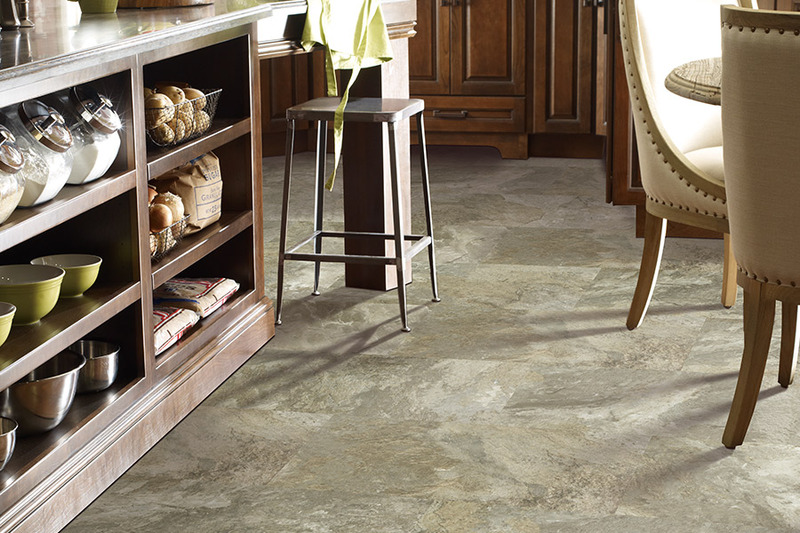 Top designers, who could choose any type of flooring, opted for LVP. The ability to replicate real wood with advanced photographic technology is the basis of a luxury vinyl plank. Four layers are fused together to manufacture the finished product. The luxury vinyl planks start with a vinyl backing, then a layer of colored vinyl, followed by layer of photographic film. The top layer is aluminum oxide or a urethane coat. The top layer is referred to as the wear layer. 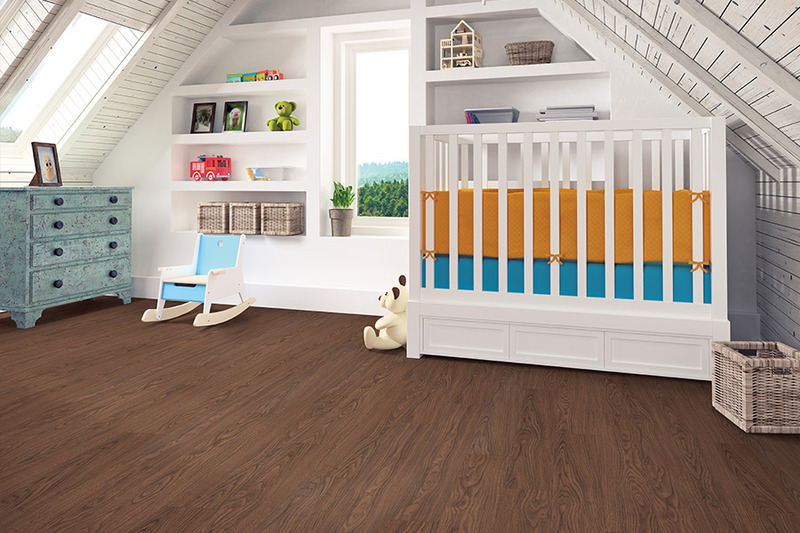 The durability of the top layer is important to the quality of a luxury vinyl plank. Quality LVP is 40 mils thick. Commercial grade must be at least 20 mils thick. Lower mil layers are suitable only for light traffic applications. 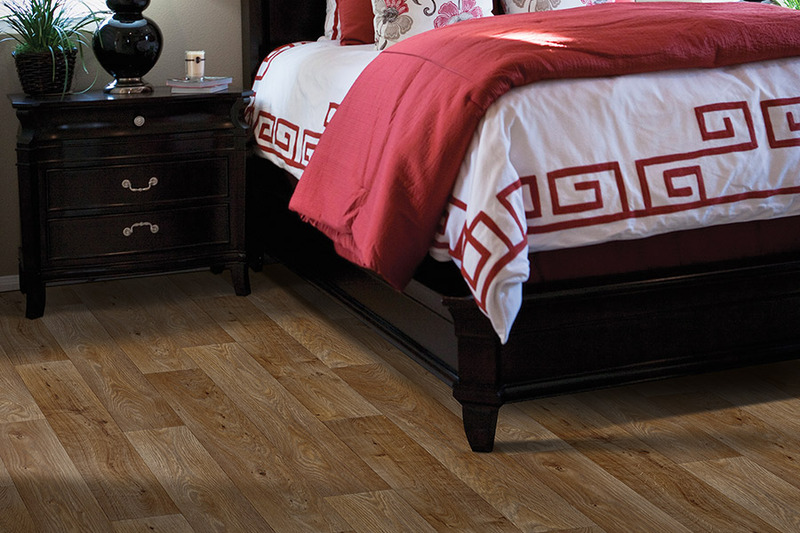 At RPM Carpet & Floor Coverings, we offer the latest and greatest luxury vinyl planks. These planks have amazed the guests of customers from Martha's Vineyard, Nantucket, and Cape Cod. The luxury vinyl planks look just like wood. Come into our E. Harwich, MA showroom to see for yourself.